With the school year winding down (and my teachers getting all wound up about exams), I've had end of year choir concerts and fierce scrawling of last minute worksheets to get my grades up. I've had a schedule to figure out for next year and dances to go to. In the midst of all those things, I haven't had much time or energy for blogging. But the good news--I have discovered I am exempt from all of my finals; therefore, I only have to go to school today and then I am free for the summer! So, I will have more time to read and blog! :) Now, for what you really came to see. The books. I would do links to goodreads, but I really do not have time because I have to leave for school soon. 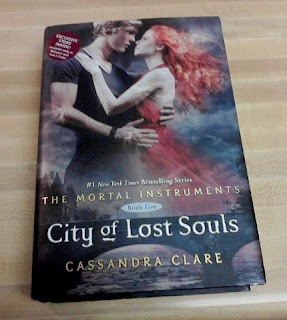 I only got one physical book this week, but it's kind of an atomic bomb of awesomeness. But I did get another bookly thing in the mail. Please note my squee of joy. Heck to the freaking yes!!!!! I am sooooooo excited for this one. Thanks NetGalley! I've heard the most amazing things about this author, so I'm really siked to get to read one of his books. 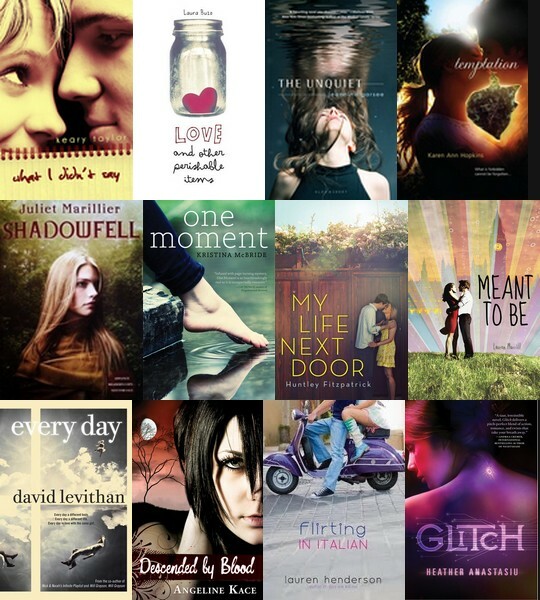 Thanks NetGalley! I'm Italian, and I love Italian stuff. I am beyond eager to read this. Thanks NetGalley! 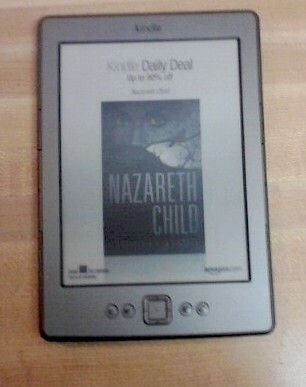 Yay for a Kindle!! What kind is that one?? I have the same Kindle and I love it so much. It weighs nothing so I can always have it in my bag if I'm stuck waiting around and bored!! I got My Life Next Door too and I really need to read it since I am like 15 days in to my 50 day usage... BUT I am going on school vacy next week and won't have my Nook with me!